If you prefer to do notes by hand in the margins of the text, you can easily do so when you read it digitally. Personally, I highly recommend the iPad Pro in combination with the Apple Pencil for this purpose, but likely, any tablet with a good PDF App and a stylus would work. After all, Apple is extremely expensive and has again and again betrayed the interests of their customers in order to gather data. 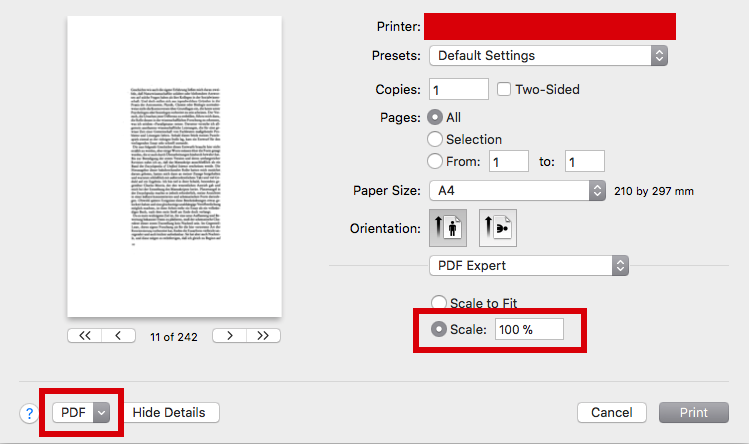 In the print settings (here: Mac OX X) you can usually set the scale (here 100%, as the book page is much smaller than an A4 page) and print it to PDF (the drop-down menu in the lower left corner). However, what I particularly like and what motivated me to write this posting was adding margins when you convert ePub files to PDF. 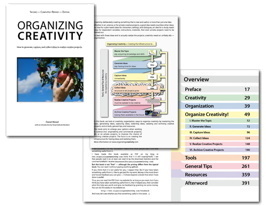 Some books come without DRM and Calibre allows you to convert them to PDF. You can simply set the margins, e.g., on the left side to 200pt. This gives you enough space for margin notes. Why left? Because I’m right-handed and I hate it when I have to write close to the page border. Writing on the left side gives me enough space to rest my hand comfortably on the tablet. Convert Book View of Calibre. The Margins settings are very helpful here. 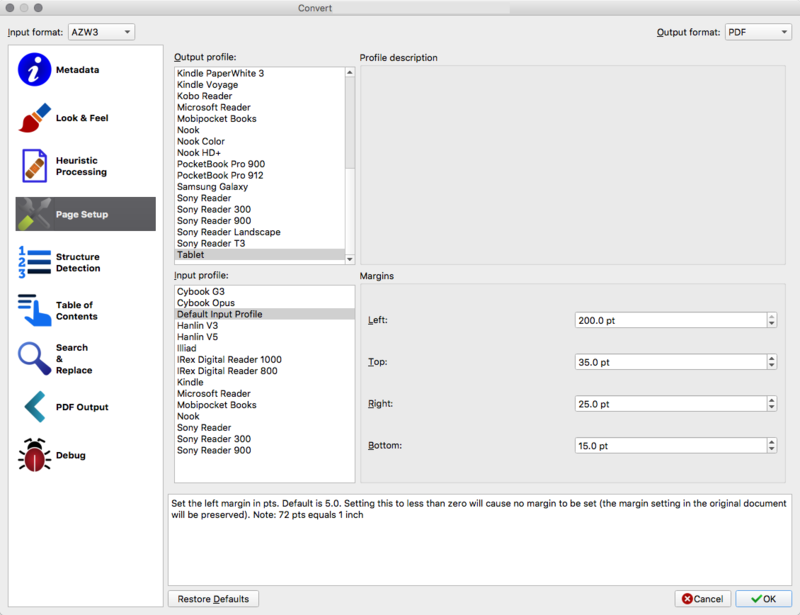 The settings above also add some space so the toolbars in GoodReader does not cover the text. So yeah, reading digitally, highlighting interesting passages for later export and adding handwritten notes — all in one convenient package. I am currently experimenting with Margin Note 3, and finally I can take advantage of digital note-taking to its fullest.